On the Thrive Global podcast, she sits down with Arianna Huffington to talk about how she prioritizes her self-care and happiness in an always-on society. 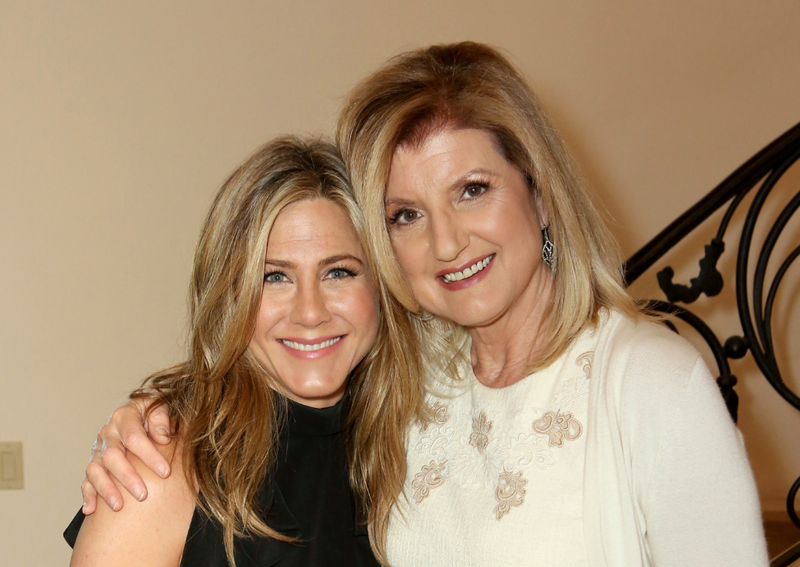 Jennifer Aniston isn’t on social media, and she doesn’t regret it. The multi award-winning actress and producer doesn’t have Instagram, and when she joined Arianna Huffington on the Thrive Global Podcast, in partnership with iHeartRadio and Sleep Number, she admitted that she feels pretty confident in that choice.